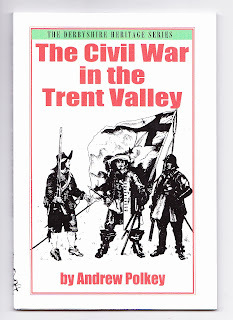 Born and raised in Derby and having worked in both Nottingham and Burton, teacher Andrew Polkey felt that there should be a book on the English Civil War as it affected the Trent Valley. Like many peple, he eventually concluded that if he wanted it doing, he`d have to do it himself ! Fortunately, Derbyshire-based publisher Walk and Write agreed with him, and the result is this mighty fine paperback book. 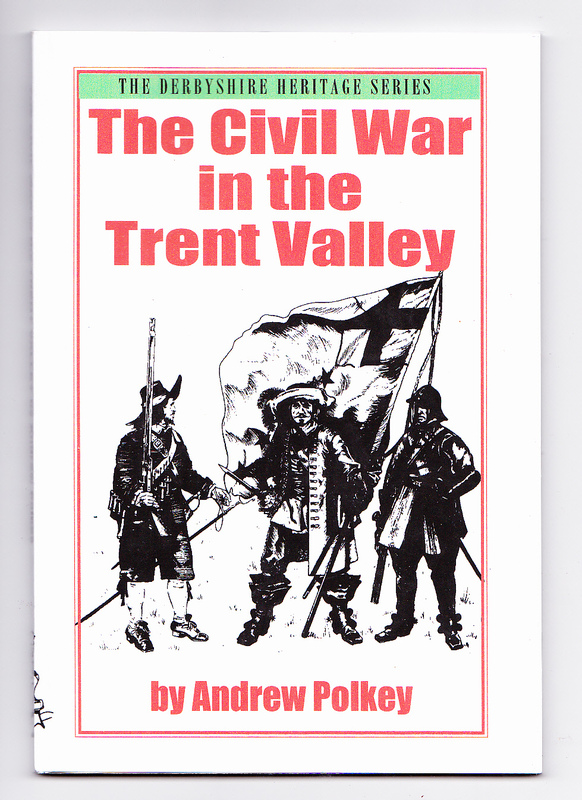 This is one of around half a dozen books on the Civil War that we have in stock at present, and I like to think we are currently catering for those who are new to the subject as well as those with some prior knowledge. It`s at number 3778 in our listings. Any questions, just ask. As you`ll appreciate, we only post details of a small section from our stock on this blog, but the whole online literary emporium can be found using the links provided. Cheers.